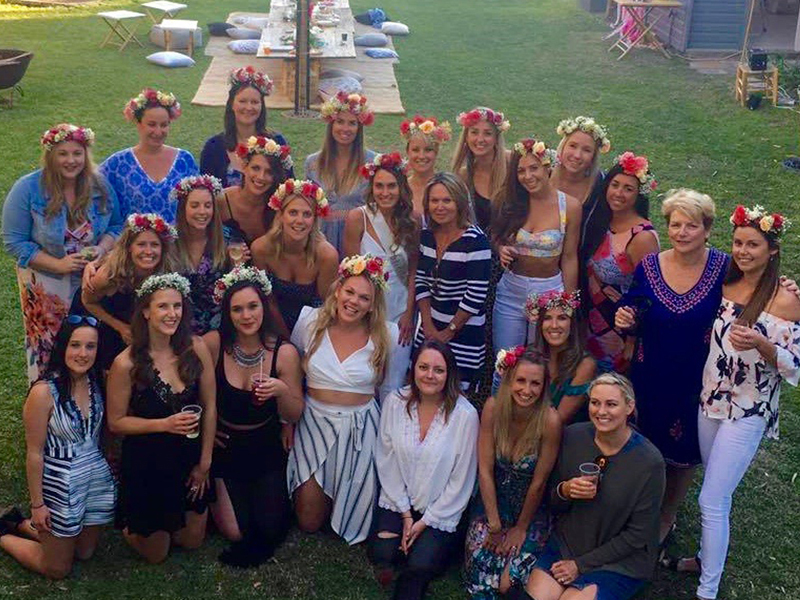 Looking for something fun & different to do for your Hen's Party or Baby Shower? The workshop price starts at $50 per person (all inclusive). For larger groups this may vary so please contact me today for a personalised quote. Simply fill out the contact form below with as much info on your day as you can supply, such as location, amount of gals you are expecting and I can give you a personalized quote. If you don't know all this info yet, that's ok, a rough guess is fine. What Do You Need To Supply & How Long Does It Take? You will need to supply table(s) & seating for your chosen amount of babes. It can simply be an outdoor table, dining table, anything really! Each workshop takes 1-2 Hours. If your group is a little larger, I can divide you into groups for a more personal service.